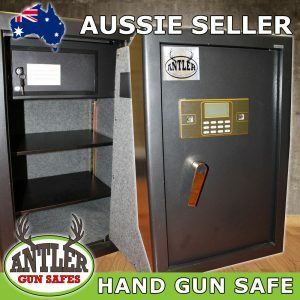 We stock a wide range of Australian-approved gun safes – including hand-gun and multi-gun safes. 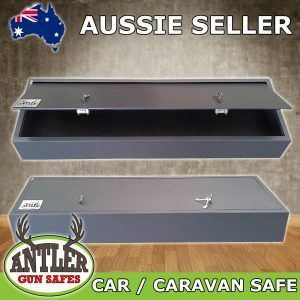 We also offer a variety of general and ammunition safes, car/caravan safes, cash drop safes and document safes. 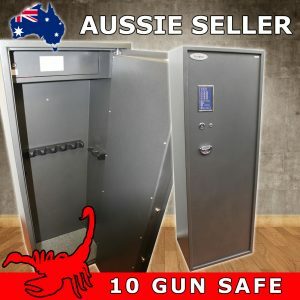 In Australia, if you own a gun, you are required to keep it in an approved gun safe. 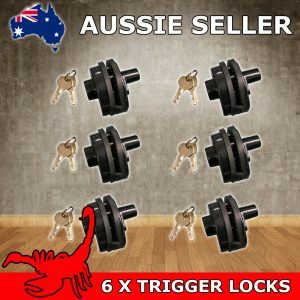 Ammunition should be stored in a place different from the guns. 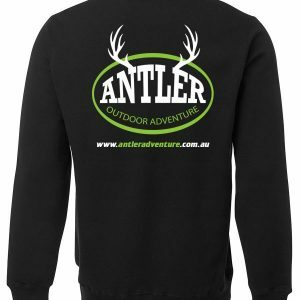 We have a showroom welcome to come and have a look and Pick up from warehouse at 2 Mary Court Epping Victoria or call us. 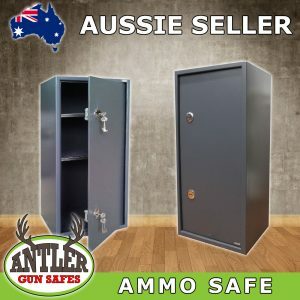 We stock a wide range of Australian-approved gun safes – including hand-gun and multi-gun safes. 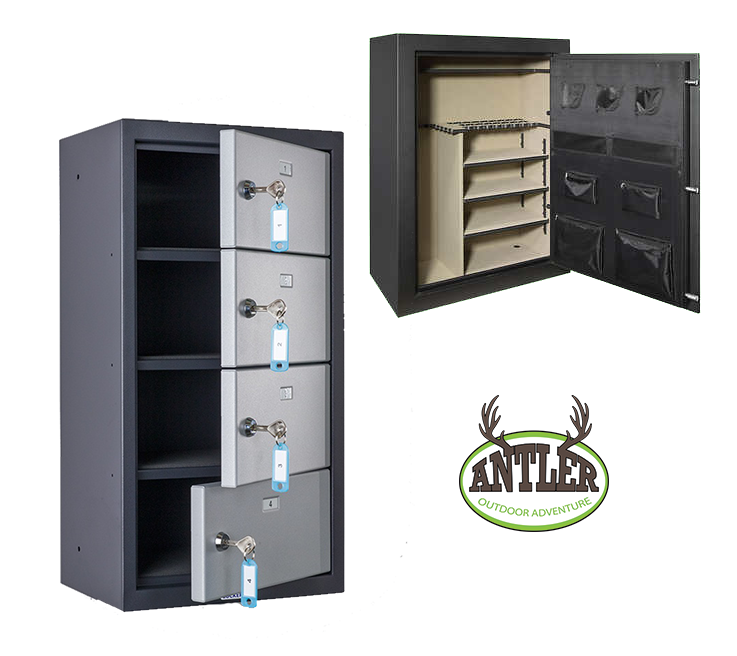 We also offer a variety of general and ammunition safes, car/caravan safes, cash drop safes and document safes. 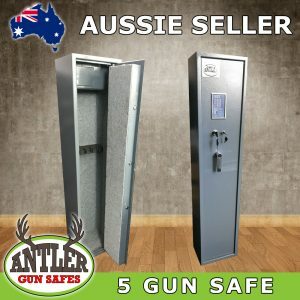 In Australia, if you own a gun, you are required to keep it in an approved gun safe. 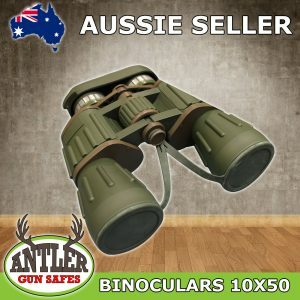 Ammunition should be stored in a place different from the guns. 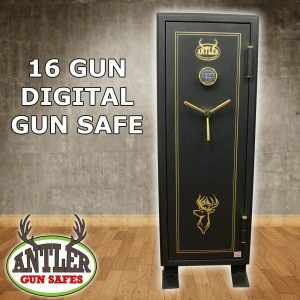 Besides staying on the right side of the law, a gun safe protects your firearm from theft and keeps it clean and dust free. 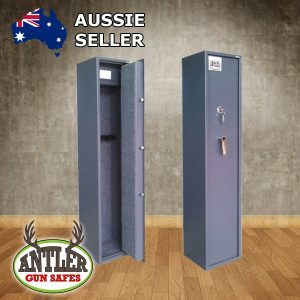 Most importantly, a gun safe keep guns locked and out of reach of children. 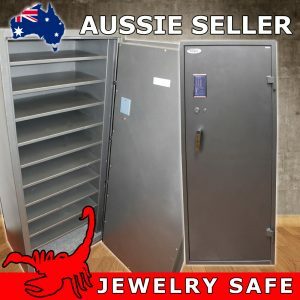 We offer high-quality safes at factory-direct pricing. 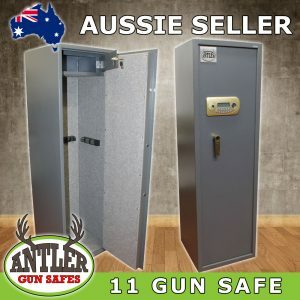 So save by purchasing your heavy duty gun safe online at Antler Adventure! 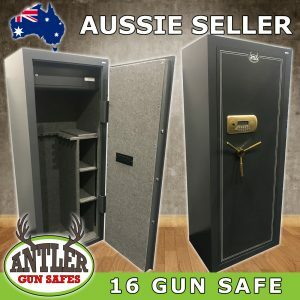 Contact us now and know how to pay less for your Gun Safes! 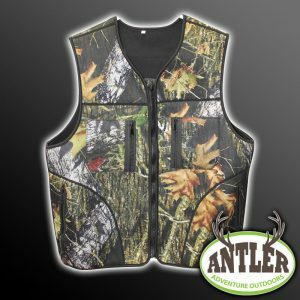 Each month we roll out numerous special offers and discounts for our Gun Safe Accessories.